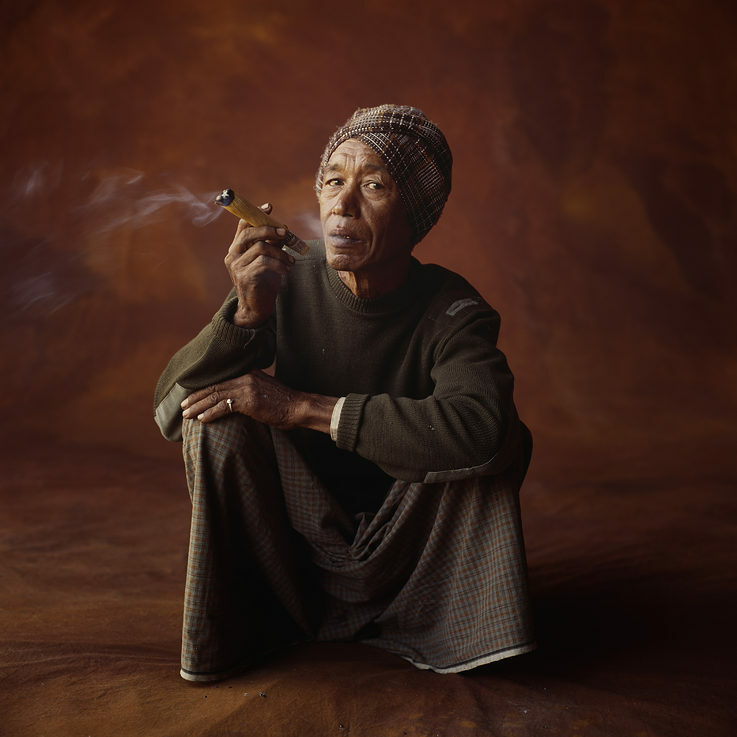 For the past few decades the German photographer Günter Pfannmüller, in the company of the writer Wilhelm Klein, has been travelling to the most secluded areas of the world. 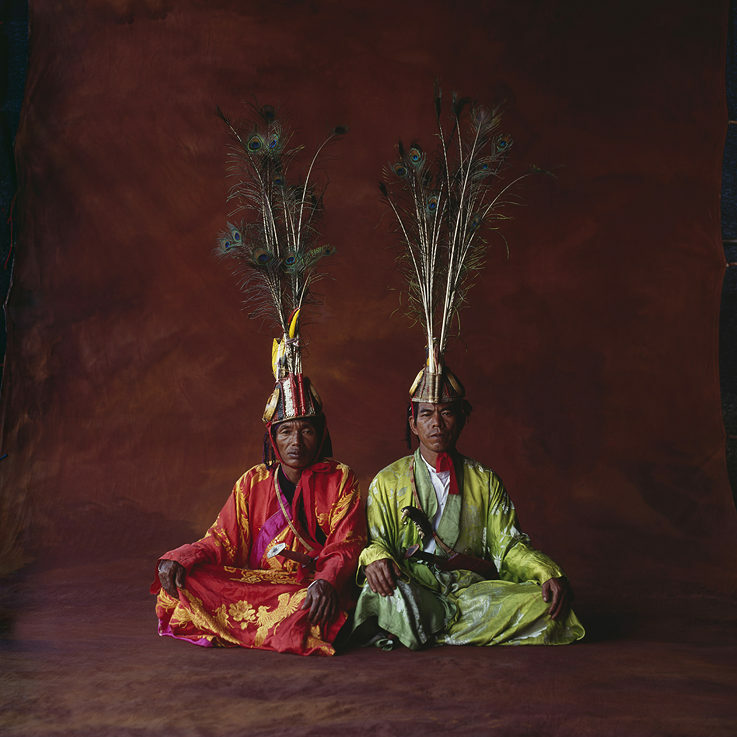 Since 1980 their quest has taken them to Myanmar on several occasions where they visited and photographed people who have maintained their traditional lifestyles for generations. The people in the portraits radiate an undeniable dignity. Their gaze meets the camera directly and with confidence. To Pfannmüller and Klein, the aspect of human dignity is essential, and the thing they wanted to draw attention to in their portraits. Wanting the focus to remain on the person, Pfannmüller and Klein decided to photograph the people separate from their everyday environment, as this would draw attention to their living conditions rather than the individual’s dignity. Pfannmüller meets his models on an equal footing by moving to their eye-level rather than photographing from above. This not only enhances the graceful aura of the portrayed. A sense of familiarity arises between the observer and the person in the portrait. Looking at the people in the photographs, there is almost a sense of recognition, as if one were able to grasp some of their very being and personality. Although Pfannmüller takes people out of their daily context and invites them into his studio, he still grants them those objects which accompany them through life and make up their everyday routines. This both emphasizes their rootedness in a traditional way of life, but also representsthe encounter between the modern and tradition. 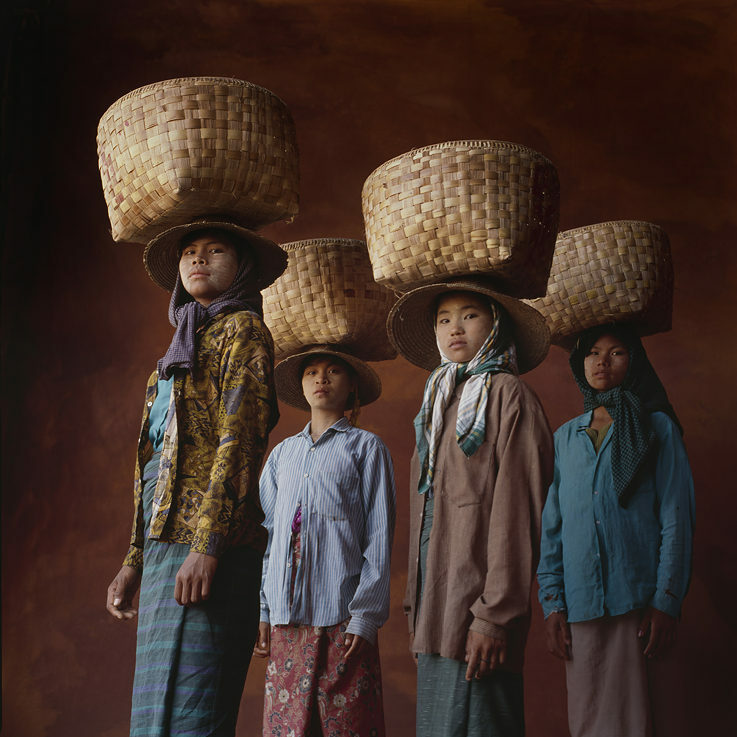 During their travels through Myanmar Pfannmüller and Klein got to know the cultural diversity and complexity of the country’s population. They visited individual tribes within the various ethnic groups, each maintaining their distinct cultures and traditions. This variety is particularly reflected in the clothes worn by the people in the portraits. 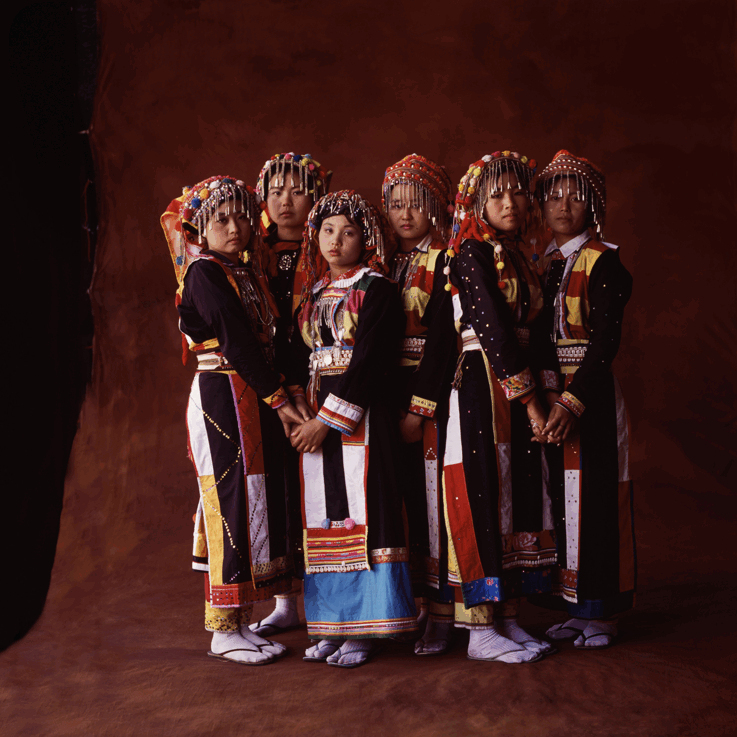 The colours are an essential part of the esthetics of the photographs. 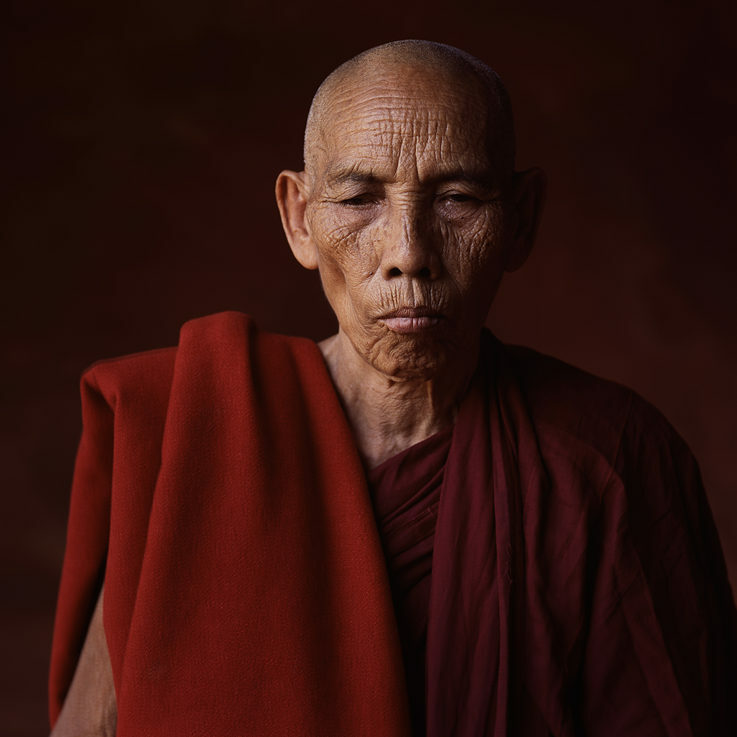 Beyond merely complementing the complexion of the photographed, the reddish-brown backdrop brings out the vibrant colours of their clothing, such as the powerful maroon of the monk’s robe, or the radiant yellow of the woman’s dress. This intensification of the colours consequently accentuates the person himself. Pfannmüller’s photographs illustrate what is being lost in the processes of globalization and the consequential homogenization of cultures. The colourful diversity of distinct clothing, languages, customs and traditions are at risk of fading into monotony. 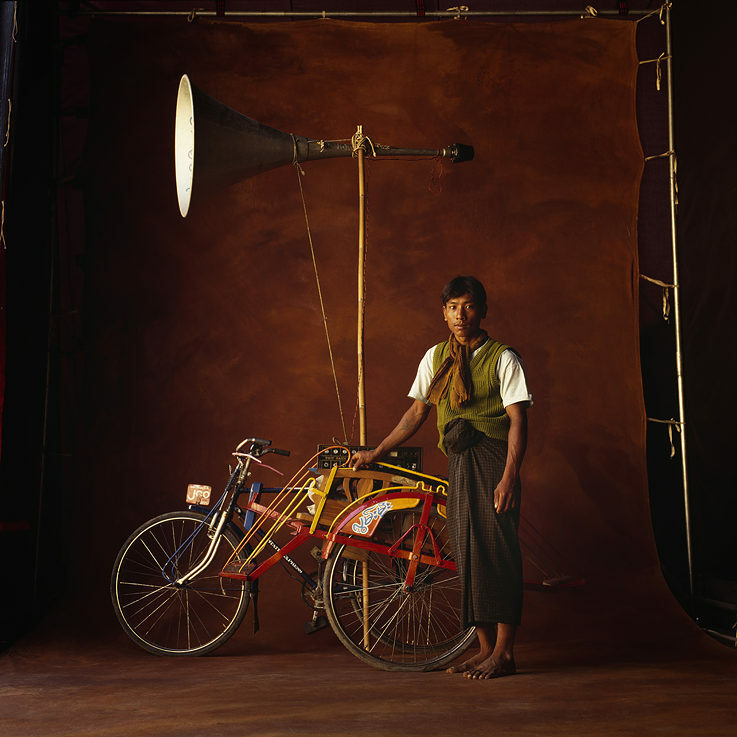 While the world changed rapidly in the 20th century, some parts of Myanmar remained untouched by global developments. Pfannmüller’s photographs reflect the purity and cultural integrityof these secluded regions, making them valuable documents of a way of life that may be lost forever. Pfannmüller’s message of the unassailability of a person’s dignity never loses its relevance and urgency. 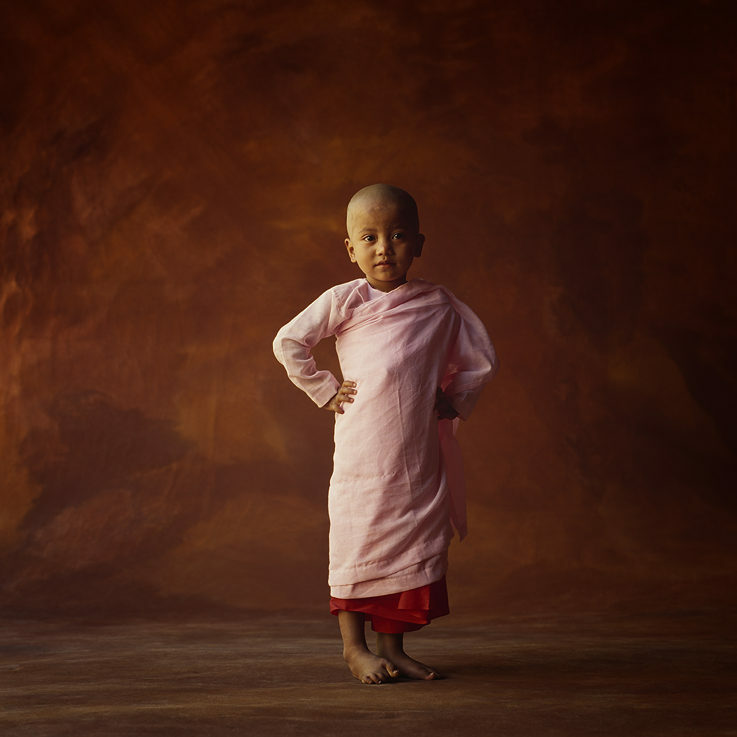 In a country like Myanmar, which is marked by religious and ethnic conflicts, they serve as a sorely needed reminder that a person is first and foremost a human being, and a Buddhist, Christian or Muslim second. 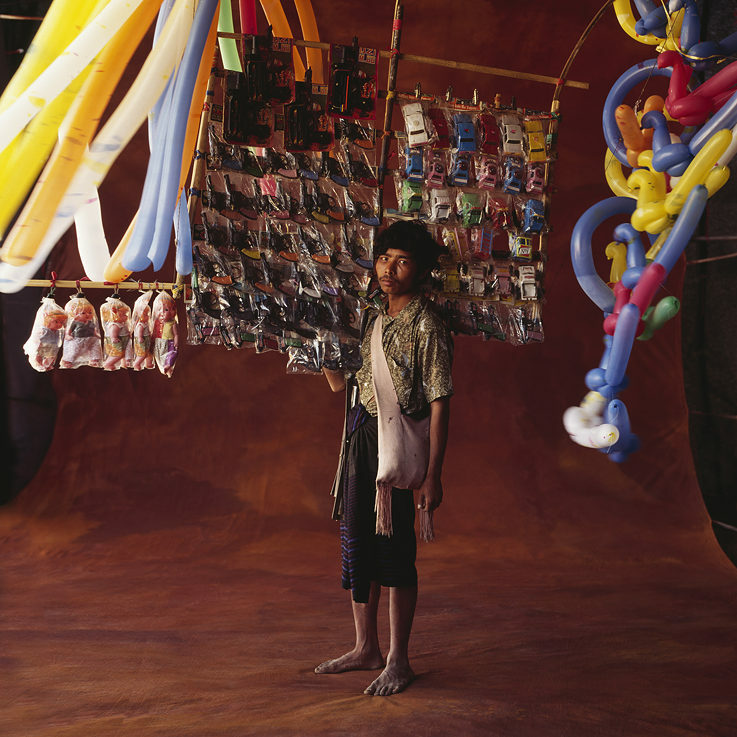 A view behind the scenes: In 1994 Pfannmüller and Klein set out to Myanmar with a portable studio they designed themselves. The entire equipment was loaded onto a jeep. The respective teams for the expeditions numbered up to ten people, including a native driver, translator and a handyman. Sometimes their journey took them to regions which were inaccessible even with the jeep. 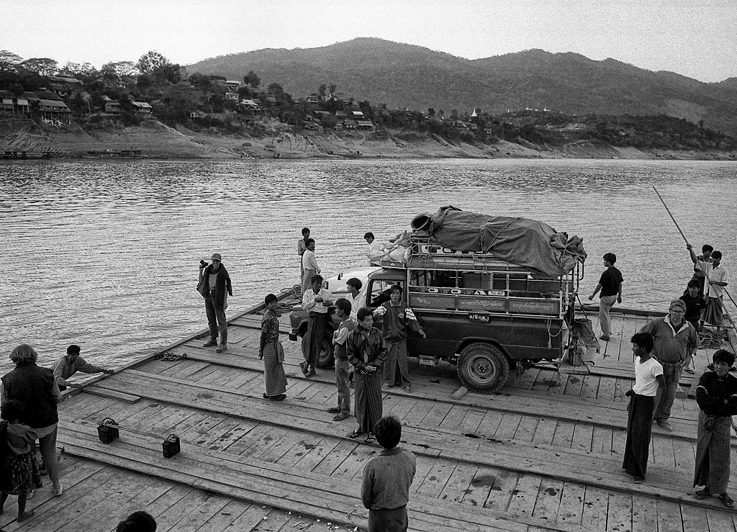 The equipment would be packed onto boats, elephants and mules to advance into the mountainous regions of Northern Myanmar. Once it was set up, the team usually left the studio in the village for days until people had grown used to it and their visitors. Only then would Pfannmüller commence his work, inviting people into his studio and sometimes spending hours with a single model until they had overcome their initial timidity. He deliberately chose to take their portraits with a remote release. This way the model would never know exactly when they were being photographed, capturing them in a candid moment of dignity.